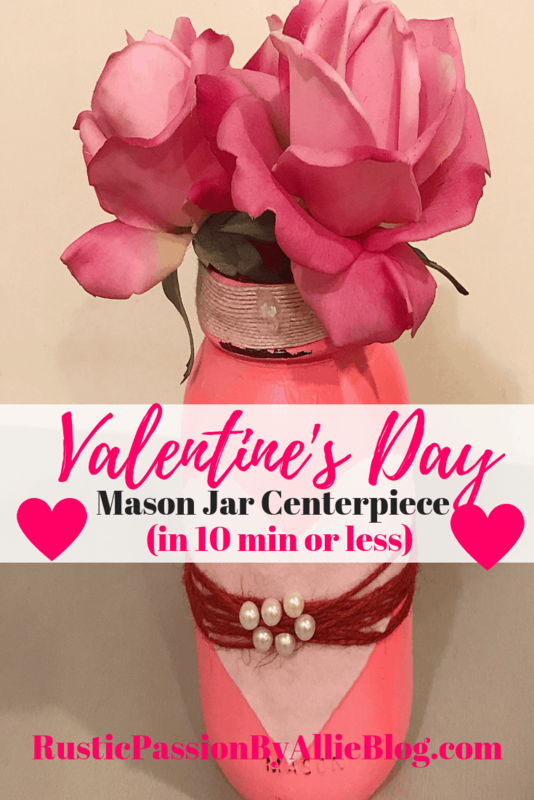 Make this Easy and Quick DIY Valentine’s Day Mason Jar Centerpiece for less than $5. Hey friends! Happy Tuesday. I hope you all had an awesome weekend and Monday. It has been pretty cold here in Utah so we are staying inside as much as possible. 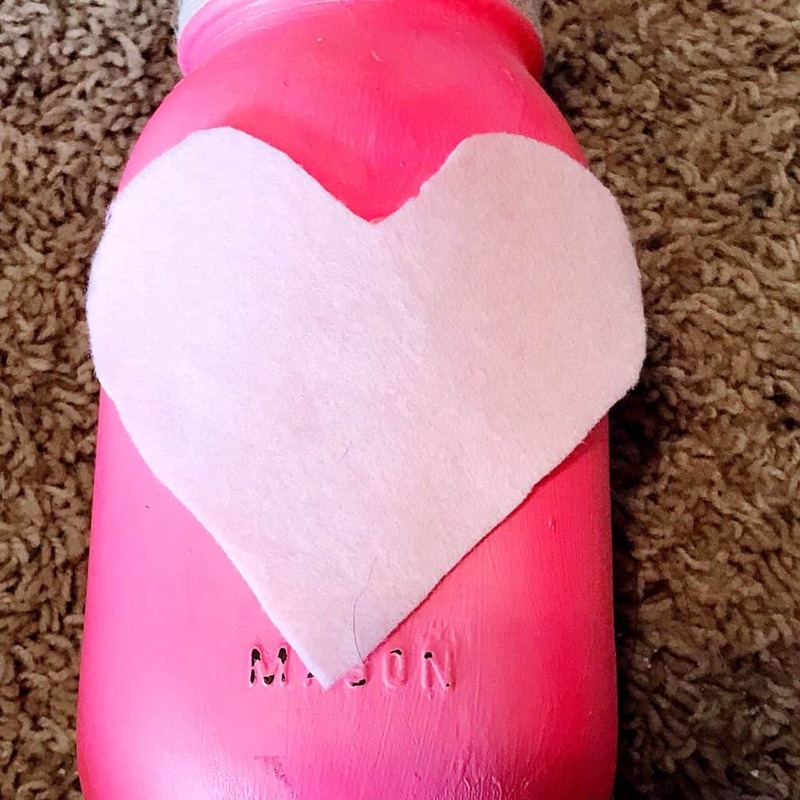 I have been crafting a ton lately and been making adorable Valentines Day decor. Y’all know how much I love holidays! Decorating for them all is the best part! 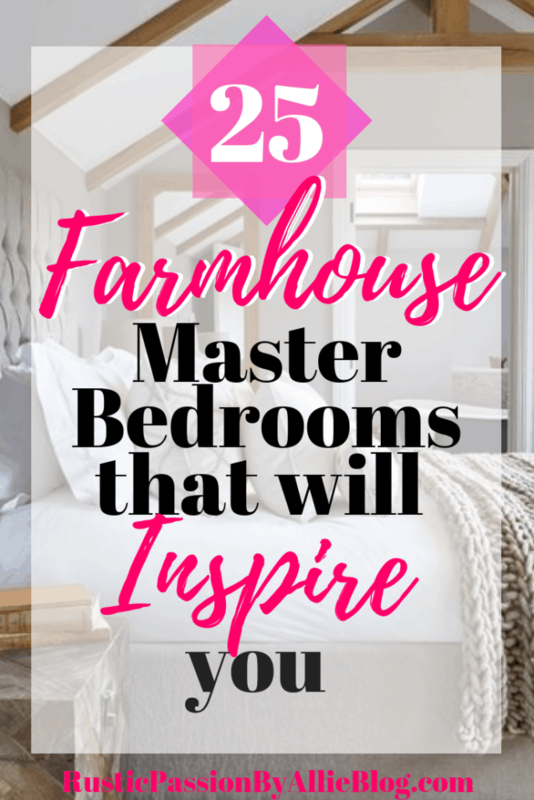 If you are part of my email list you know I recently launched my FREE VIP Home Decor Resource Library and you guys are loving it!! I am so happy about that. 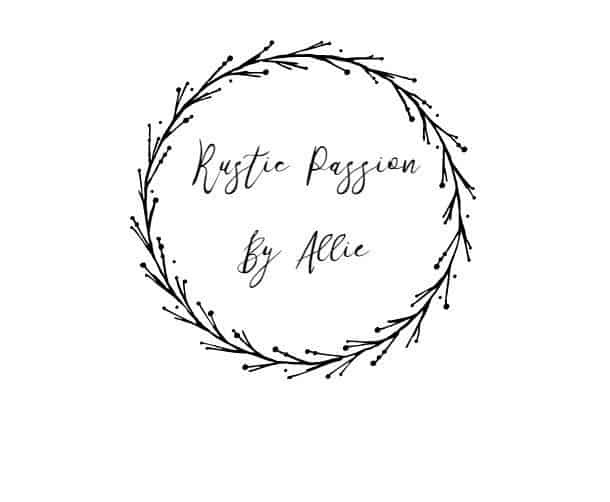 I wanted to create something that I knew could help beginner crafters, home decor lovers, or design/DIY bloggers. 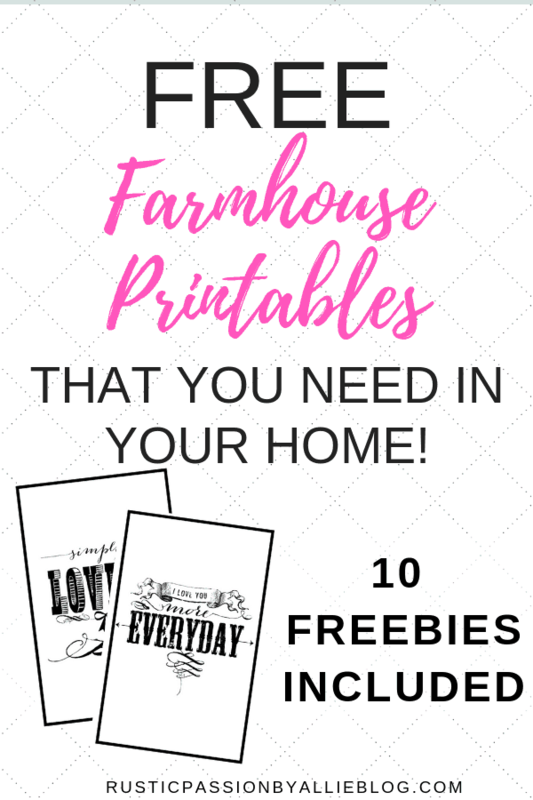 So sign up for our email list to get full access of our free library. 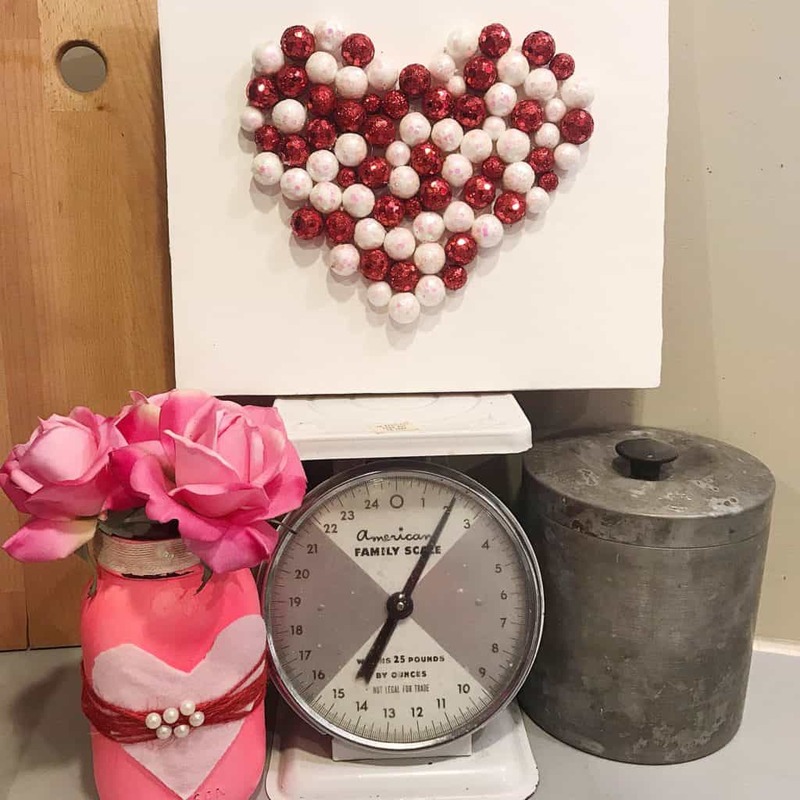 We have been so busy around the blog take a look below at some of our other Valentine’s Day projects. 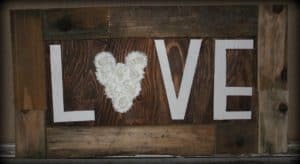 If you want to see how to make my DIY Farmhouse Valentine’s Day Sign you can see it here or another one of our popular Valentine’s Day crafts is the DIY Felt Heart Fireplace Banner for less than $5. 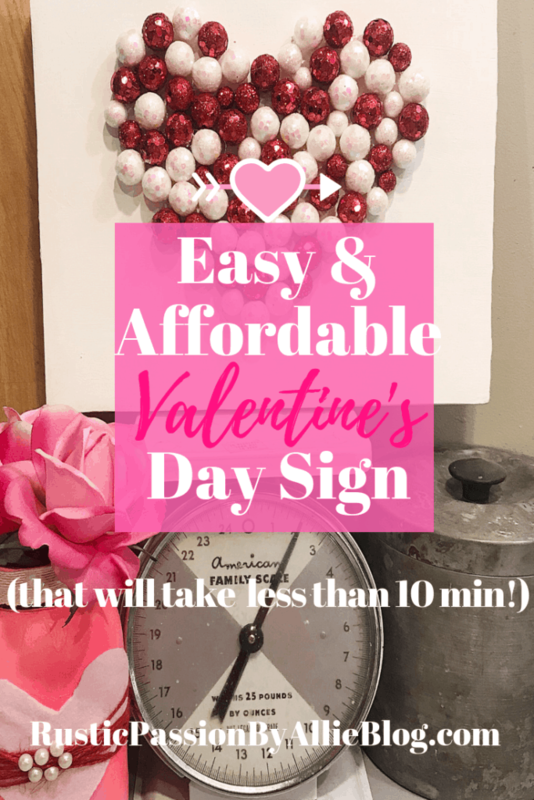 I have also teamed up with some amazing bloggers for a round up of Valentine’s Day Crafts so get inspired by 13 Easy and Affordable Valentine’s Day crafts here. 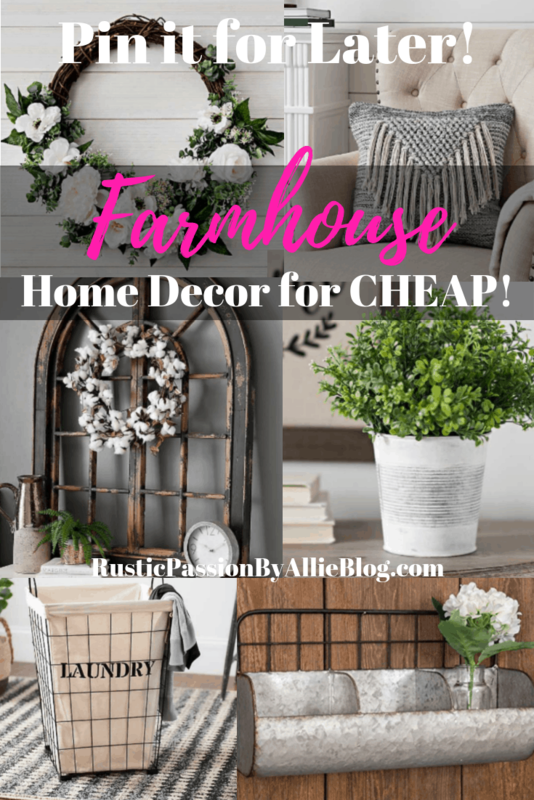 Truthfully, Mason jars are some of my favorite items to use for decor! But I love painting them. Occasionally even just leaving them plain. 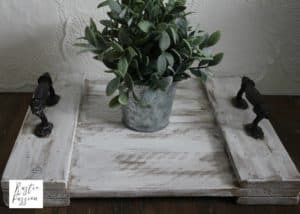 They look super cute with cotton blossoms or flowers to be used on a shelf or as your kitchen table center piece. 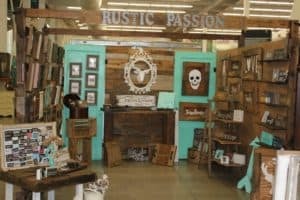 I use them for so many different decorations in my home. 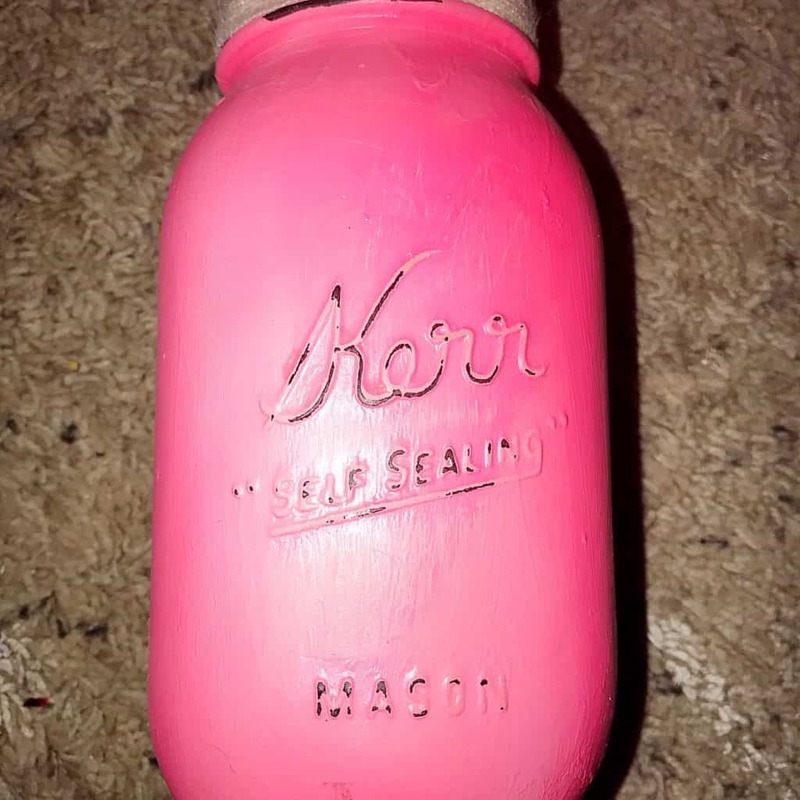 First, I painted a mason jar with hot pink acrylic paint and wrapped cream jute ribbon around the top of the jar. I always like to sand off some of the edges of paint to give it a bit of a rustic look. So second just lightly sand the edges to give it that antiqued desired look. 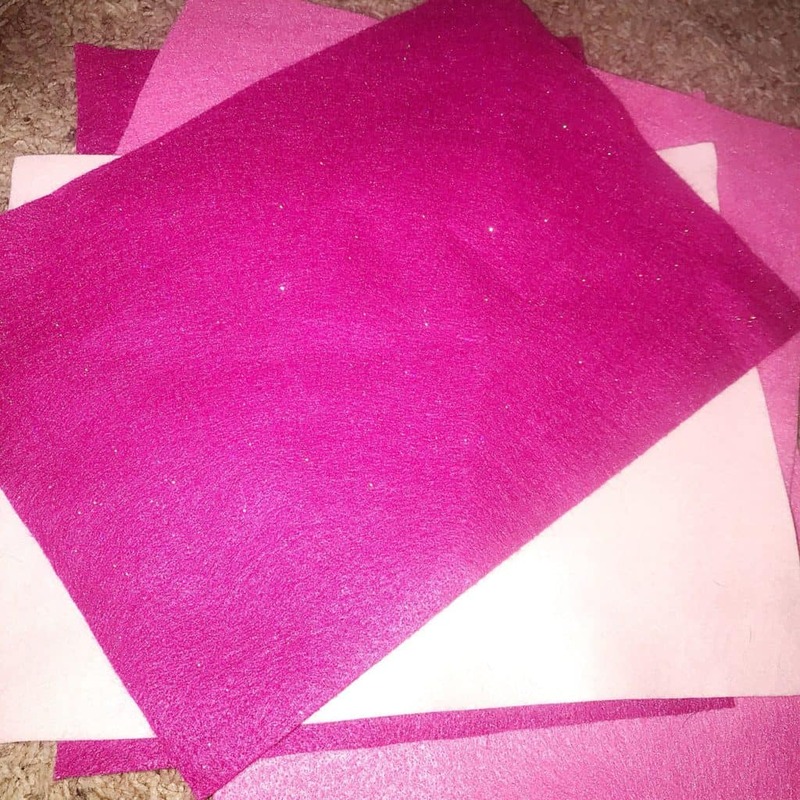 I love using felt sheets for DIY projects. It makes it easy when you want to have multiple different colors. 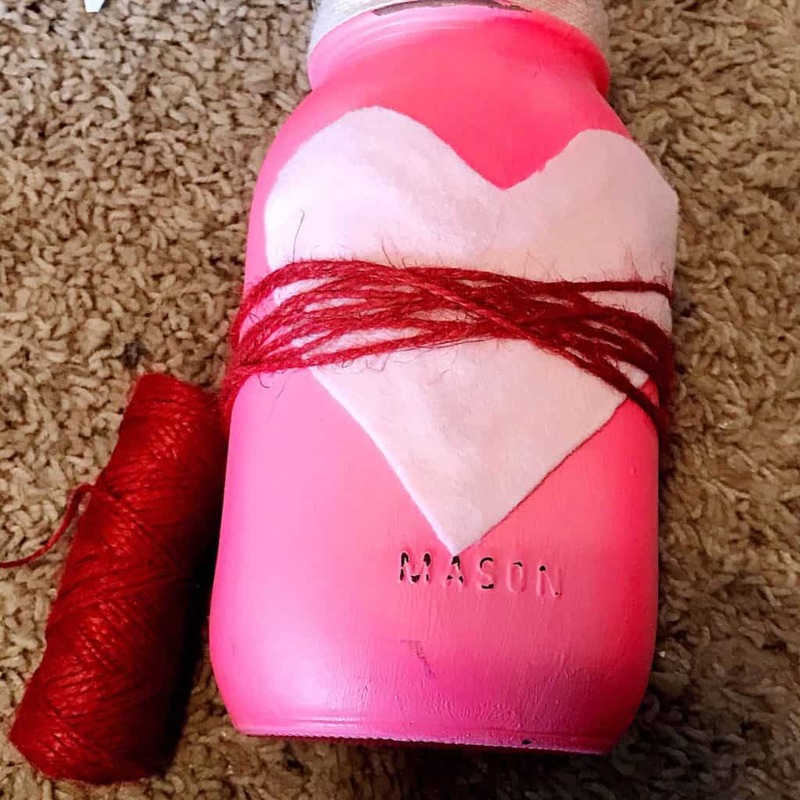 Then I cut out a felt heart and hot glued it on the front of the mason jar. 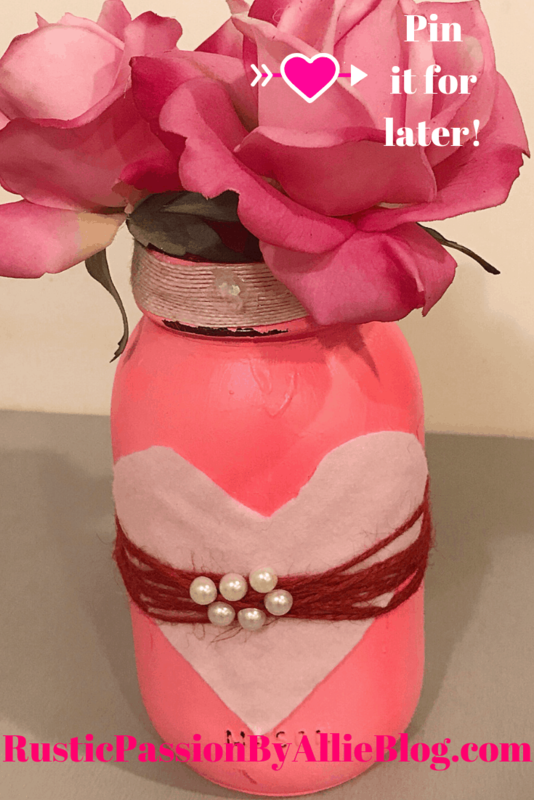 I wrapped red twine around the entire jar and hot glued a few pearl embellishments on the front. Finally here is the what it looks like you guys. 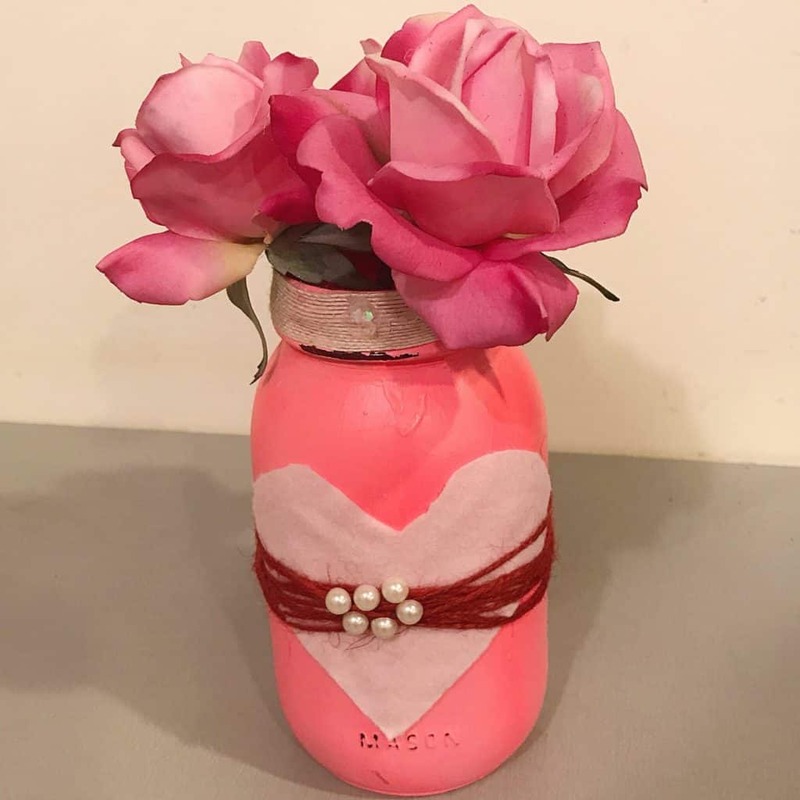 I think it turned out really cute with some pink roses. 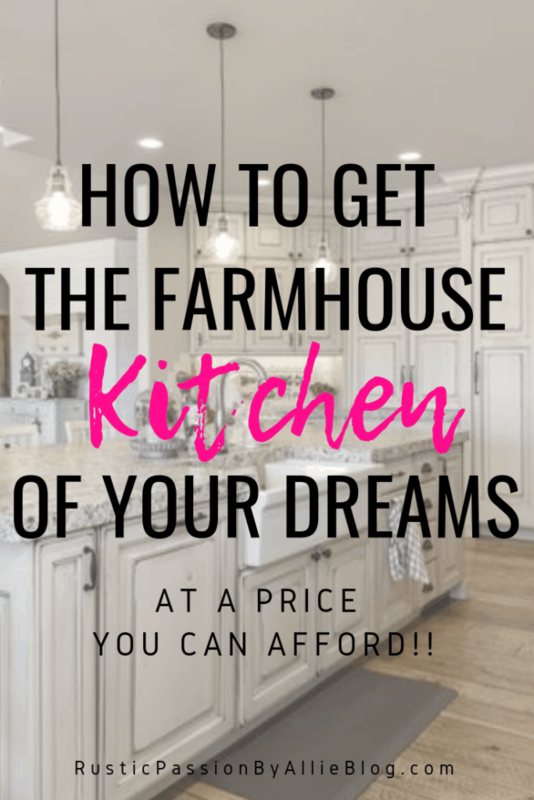 Also I did end up putting it in my kitchen along with my Valentine’s Day Farmhouse sign. Of course you can make your own sign too! See step by step instructions here. 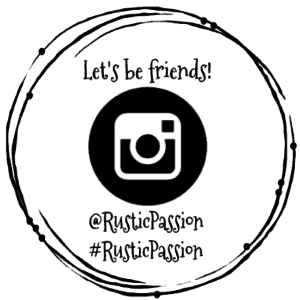 I love seeing your DIY crafts so don’t forget to tag me on Instagram. 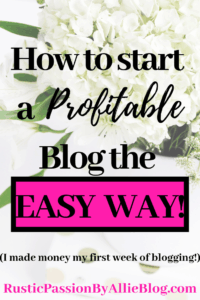 Thanks for being here today on the blog. Take a look around and stay awhile. But really I am so glad you came. Have a great week!